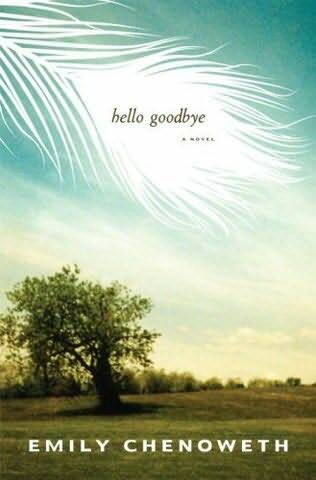 This bright, well-crafted novel, set at a family gathering to celebrate a mother whose death is imminent, steers competently away from the maudlin and makes what could be a heavy-handed exploration of mortality instead an entertaining, sometimes delicate story. 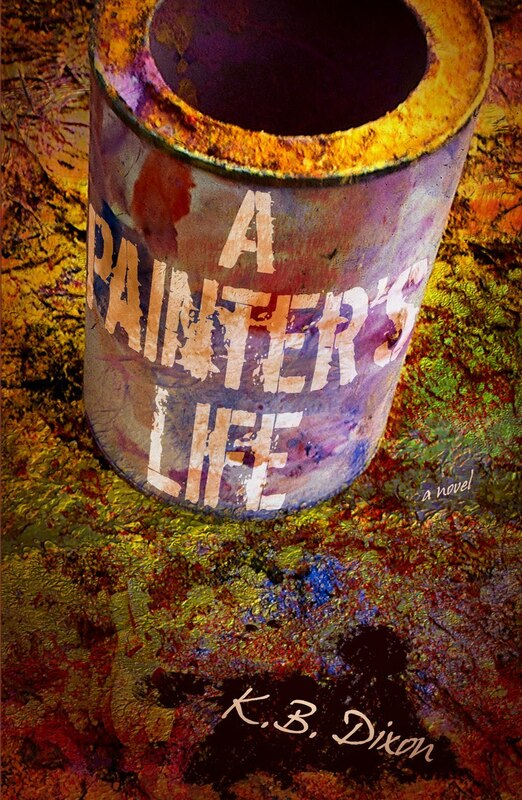 Thoughtful and drily humorous, Dixon’s portrait of a portraitist, collated through fractured journal entries and snippets of art reviews, is written in a subtle and mature idiom with a curious, half-revealed philosophical subtext. 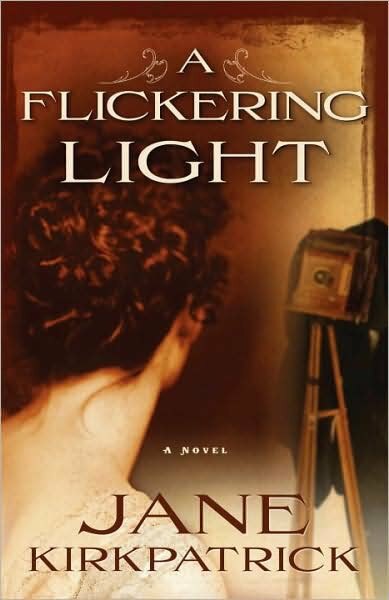 A carefully constructed historical romance that touches on aspects of American feminism at the beginning of the 20th century, A Flickering Light is well-paced and accessible. 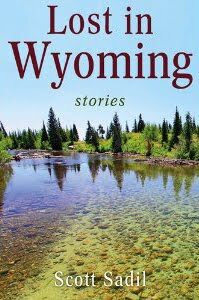 These stories of the fishing-obsessed are paeans to the last wild expanses of the interior West, with protagonists who alternate between self-awareness and self-consciousness, insight and blindness. 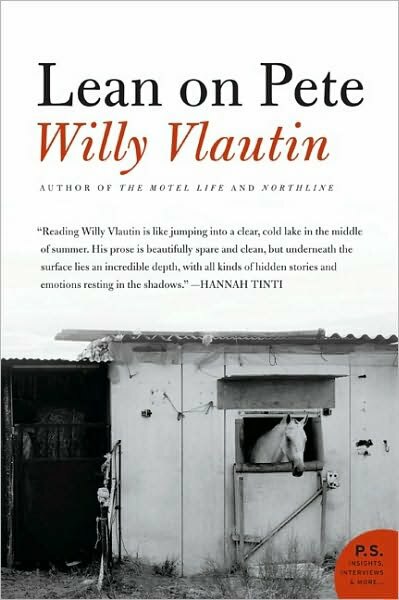 This uniquely textured novel about a down-on-his-luck boy who takes a job tending racehorses, steals one to save his life and finally strikes out cross-country is forthright, sad and well-made, its believability achieved through deadpan rhythms and wry, idiosyncratic dialogue.